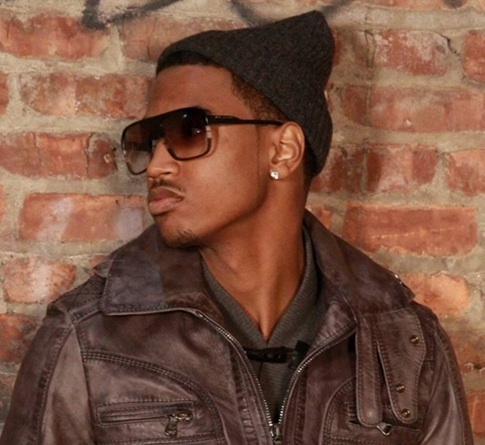 2011 continues to baffle me unexpected twist and turns in the music world. 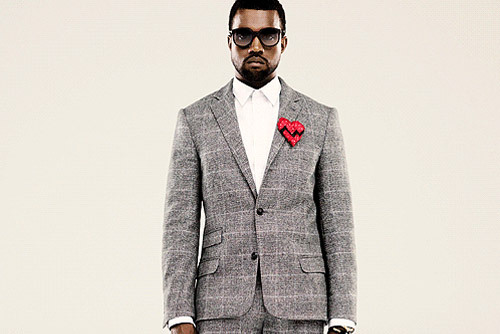 It was announced to that Kanye West release another album this summer. You heard right, another album. 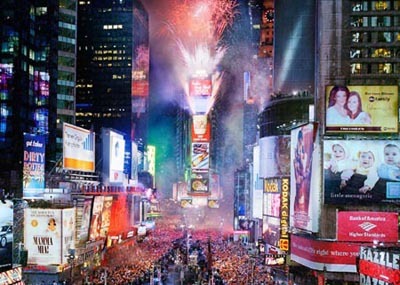 The countdown to the 2011 was filled with multiple performances on every channel. 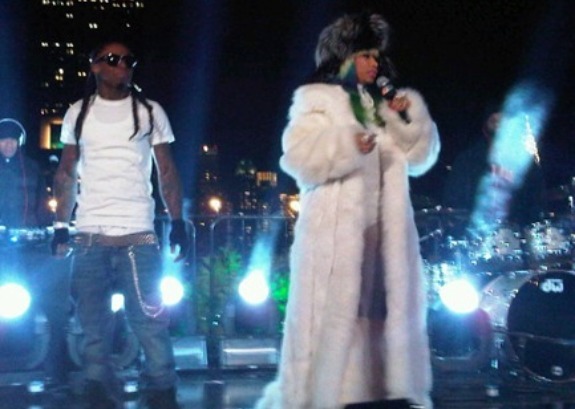 The Carson Daly countdown was graced with none other than Young Money’s finest, Nicki Minaj and Lil Wayne. It was announced yesterday that the Black Eyed Peas would be performing at the halftime of this seasons Super Bowl. The chance to perform at the Super Bowl is truly an honor considering the millions of people who watch it. Once again the Black Eyed Peas are proving their star power.